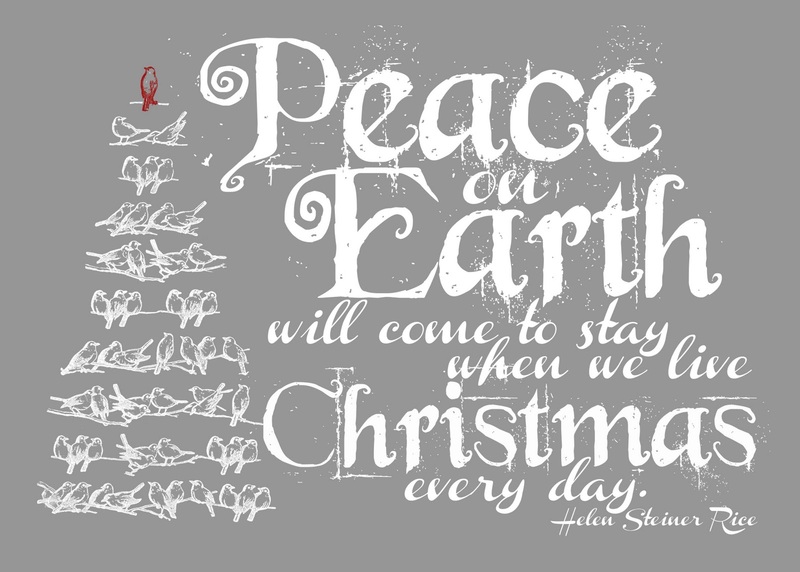 Wishing all my friends a blessed and peaceful day this Christmas, full of love and warmth. God has already taken care of warmth. It will be a whopping 64° today, in NJ. One down, one to go. Merry Christmas, everyone! Previous Is War in Ukraine over Gas or immigrants?